A short flat head also known as bright. 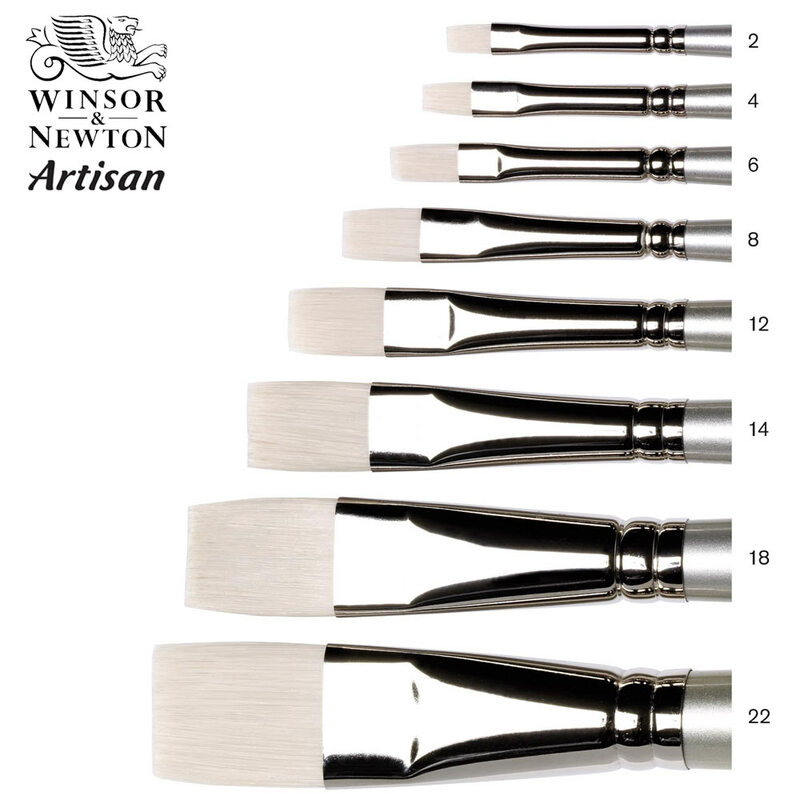 Creates sharp edges with control. A stiff flat brush giving control and movement of large amounts of colour. 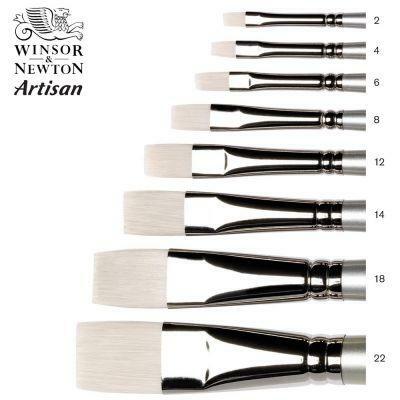 Have tried number of different brushes, these work perfectly with oil paint!